As the famous song says, it’s the most wonderful time of the year. Indeed, I always look forward to celebrating Christmas as loads of wonderful things and exciting events happen during the season. However, together with the joy of the festivity comes the reality that our body becomes more vulnerable to illnesses during the holidays. Wouldn't it be nicer and more practical to allocate our resources in making our loved ones and significant others happy rather than spending it on medicines and costly hospital visits? Therefore, no matter how busy you may be this Christmas season, don't forget to include taking care of your health as a priority! 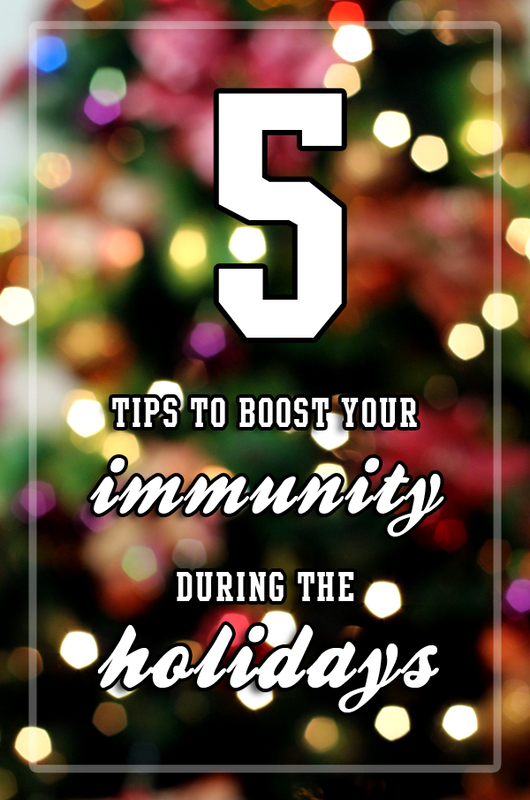 Thus, in order to make the most out of the season, I came up with a list of 5 tips to boost your immunity during the holidays, so that you can truly make every second count and enjoy the celebrations that come with the season! For someone like me who juggles work and social life commitments, the month of December is one of the craziest months in a year. 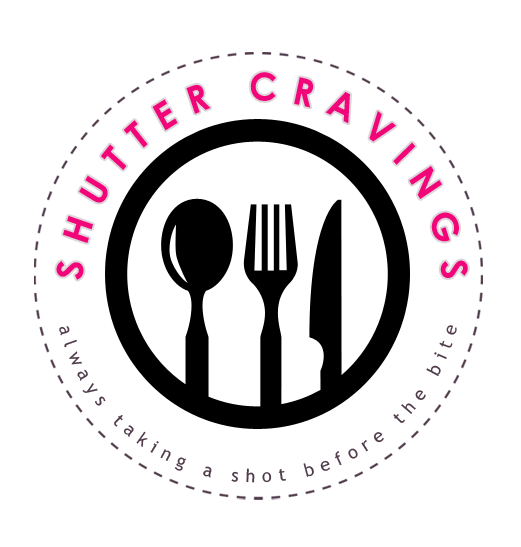 Events, parties, community activities, shopping gifts, reunions and similar activities can really take its toll on me, thus I have learned that the easiest way to reduce stress is to formulate a schedule. Make sure that you take note of important events and decide which among these need your priority and not. Learn to say NO when you need to. Become less busy but more focused on enjoying things which truly matter. 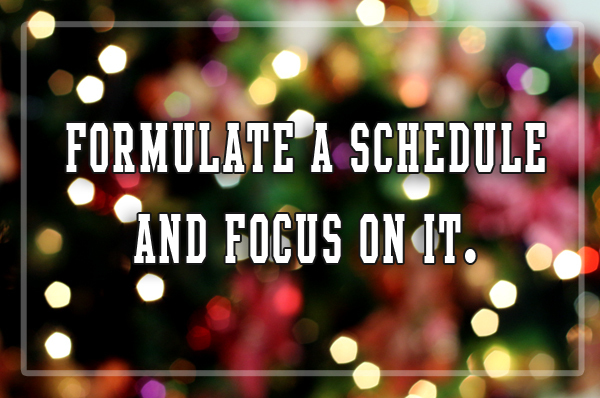 However, while it is true that planning ahead is important, focusing on your schedule works so much better in preventing holiday stress. 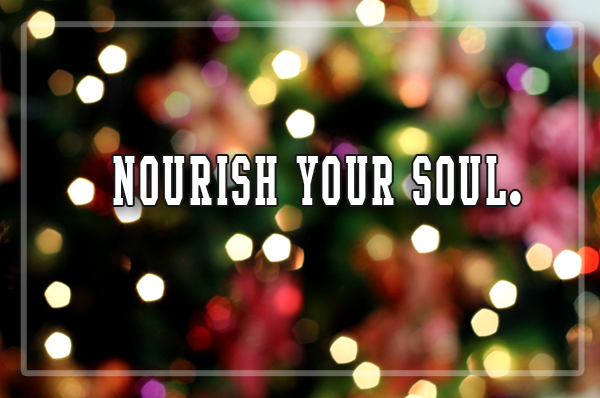 By reducing psychological stress, we can ensure that our body is at its full potential during the holidays. In addition to that, strike a balance between your family, friends, community and social events. It will not only improve your physical health but most importantly, it will also improve the health of your relationships as well. Our food consumption still remains to be the primary source of the energy we need to carry out our activities. The Christmas season could be one tempting way to stuff ourselves with extra generous servings of food, but such practice could be detrimental to our health. Thus, make sure that you consume a balanced diet, and supplement it with exercise. Studies show that not having the right amount of nutrients reduces your body’s capacity to combat against stress and illnesses. With the right amount of nutrients and a surge of adrenalin from exercise, we can be ready to take the challenge of our busy holidays. We need food and exercise to keep us going and running but it’s a given fact that our body can only do so much. Hence, we also need to take time to relax ourselves, get adequate rest, and recharge our reservoir of energy in order to be more productive even during the holidays. Ideally, 6-8 hours of sleep is what you need to be fully recharged but if that seems impossible for you to attain, make sure that you squeeze in power naps during your idle moments throughout the day. What is important is that you give ample time for your body to recuperate. Before we find ourselves occupied with the hustles and bustles of the busy world in preparing for the festive celebration, may we also find time to stop and remind ourselves of the real reason of the season – the birth of our Savior, Jesus Christ. In the same way that our physical bodies need food and sleep to be recharged, our soul also needs to be replenished with His word and grace to keep us going. Beyond the lavish gifts, the extravagant parties and gatherings, the Christmas bonus, may we find time to thank the One who is the source of everything that we are enjoying, including the gifts and blessings that we find ourselves undeserving to receive. Allocate a time of prayer to reconnect with God and entrust to Him all your activities and concerns and He will make everything possible for you. Good health is not only limited to taking care of our physical bodies, but it also includes taking care of our relationship with God, who is the source of everything, our good health and potentials included. 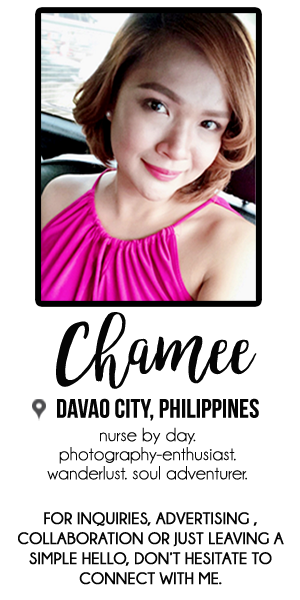 As a school nurse, I always remind my students that the nutrients we get from food may not be enough to sustain us in our daily needs, thus we need an additional source of vitamins and minerals to compensate the lack, most importantly Vitamin C, to prevent ourselves from illnesses and diseases. With the advent of a thousand supplements appearing in the market, sticking to a known brand like FERN-C, which is already a tried and tested immune booster and potent anti-oxidant over the years, guarantees us that we get our daily dose of added immunity. 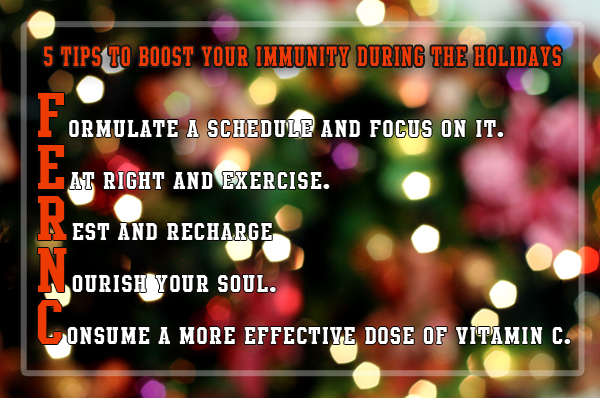 Taking a dose or 2 of FERN-C a day gives you a significant edge in having a stress-free Christmas! 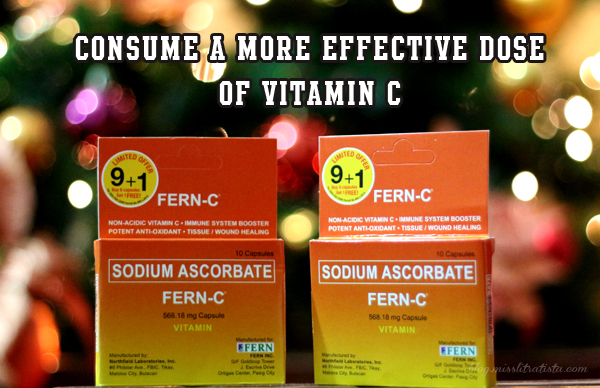 What makes FERN-C more effective than any other similar supplements in the market is the presence of sodium ascorbate, as compared to others which contains ascorbic acid. The alkaline content of sodium ascorbate provides more antioxidant capability as it stays longer in the bloodstream (within 12-14 hours).In addition, being in alkaline form counterbalances the acidity inside the body, thus it can be absorbed faster, is safe to be consumed by highly acidic people and lessens gastric irritation even when taken on an empty stomach. To simply say it, it is more effective than the rest of its kind, thus giving you more value for your money. Prevention is always better than cure, and I hope that given the following tips above, we can reward ourselves with the best that the holidays have to offer. After all, health is wealth, and being in good shape is the best gift we can give ourselves which can further equip us to make the most out of the season! 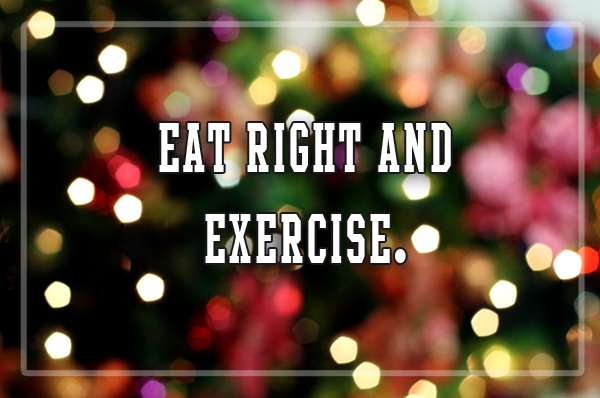 HAVE A HEALTHY AND MERRY CHRISTMAS!